« We’re Thankful for the Internet! “It was about eight o’clock at night, and dark, and raining, and freezing, and the wind was noisy the way it is in spooky movies on the night the old slob with the will gets murdered. I stood by the cannon on the top of Thomsen Hill, freezing to death, watching the big south windows of the gym – shining big and bright and dumb, like the windows of a gymnasium, and nothing else (but maybe you never went to a boarding school). A couple of Finnish artists have started a new global phenomenon— the “complaints choir”, in which the everyday grievances of the masses are set to music for your enjoyment. Hilarious. Your neighbours do that too?? 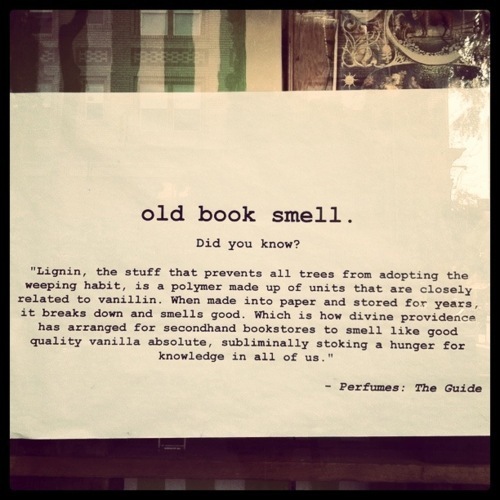 Don’t you just want a nice vanilla latté and a good book right now? Global warming has marked a new epoch in geological history, according to the New Scientist. And since it’s humankind that’s raised the temperature, the new epoch is named after us: we’re now living in the Anthropocene. The Occupy Wall Street movement has had a polarizing effect on critics since its inception; here’s one participant’s reasons for supporting the movement. Not everybody had my upbringing, my supportive family, my circle of friends, my teachers, my financial support during childhood, my opportunities, my physical and mental advantages, or my encouragement. I used to think they did, but then I became an adult and experienced the real world, an apathetic place where you do not control as much of your life as you would like to think that you do. The movement’s Tumblrs, We Are the 99 Percent and the companion, We Are The 1 Percent, provide similar faces and stories from those on both sides of the wealth-distribution gap– thought-provoking stuff. Four words: throwable panoramic ball camera. Awesome! The bookbinding process can be disturbing. It’s violent at first. You literally tear the book apart. Most older books were sewn, so you cut the thread and then pull each signature or booklet off the book. In these free-for-all libraries, people can grab whatever they want to read, and leave behind anything they want for others. There’s no need to register, no due date, and you can take or give as many as you want.